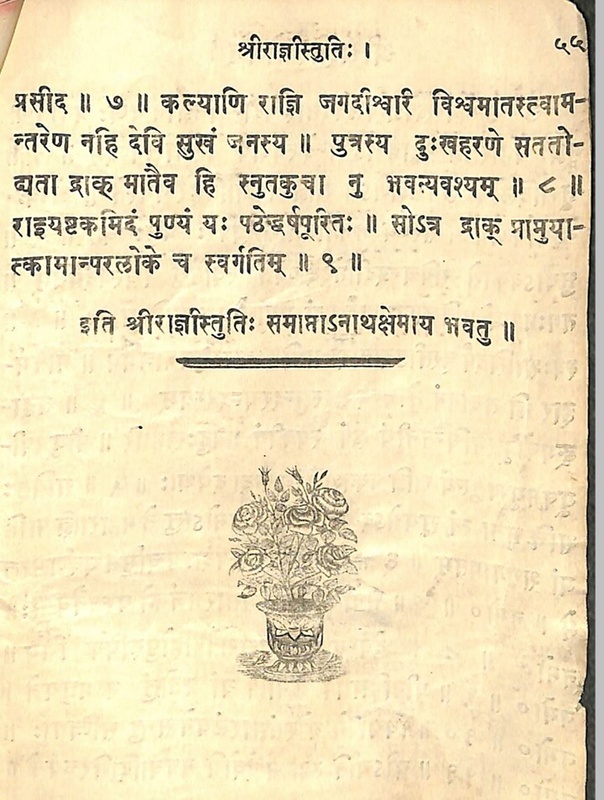 Wikipedia mentions :”rAjNI devi Maharagya was pleased with the devotion of Ravana and appeared before him and Ravana got an image of the Goddess installed in Sri Lanka. 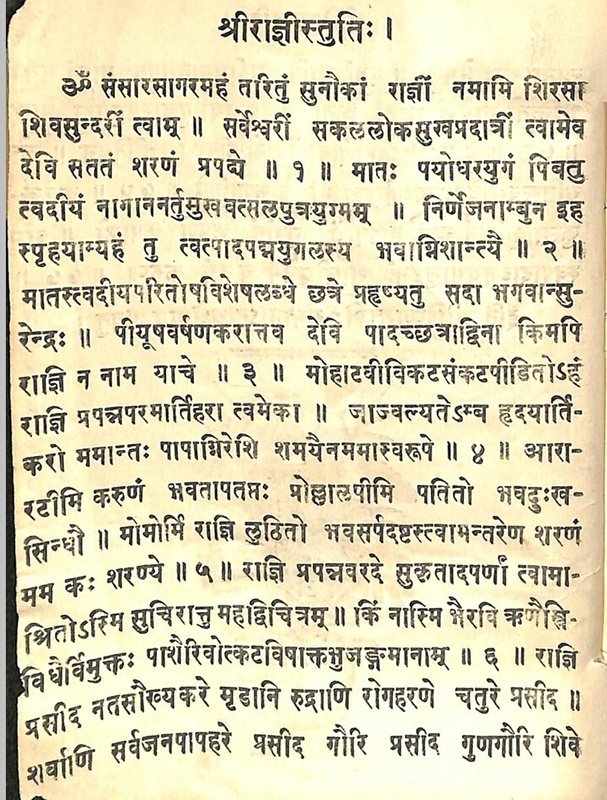 However, the Goddess became displeased with the vicious and licentious life of Ravana and so didn’t want to stay in Sri Lanka. 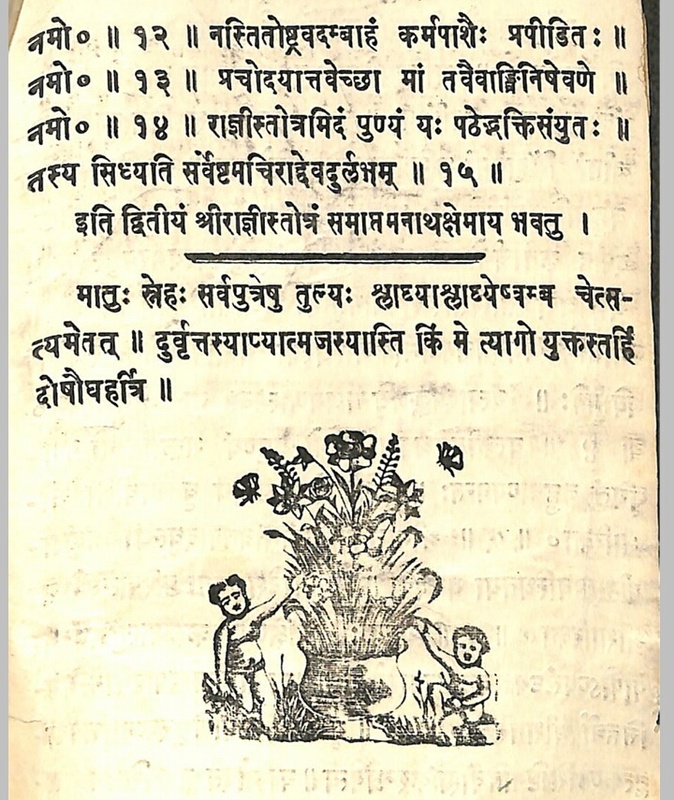 Therefore, she is believed to have instructed Lord Hanuman to get the image from Sri Lanka and install it at the holy spot of Tul Mull. 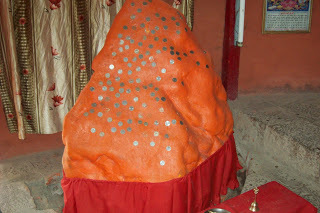 This is stotra of sharika devi who is one of kula and isth devta of kashmiri pundits. 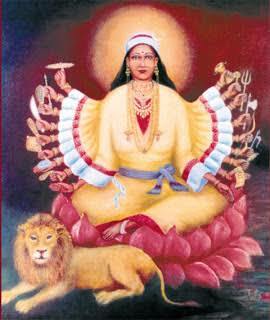 There is a paNchAnga of ShArikA in devi rahasya . 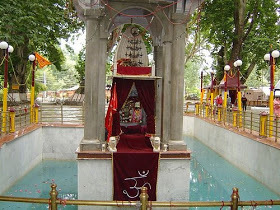 (1) JvAlamukhI saktipitha -The best known JwAla Ji shrine is located in the lower Himalayas in JvAlamukhI town of the Kangra districtof Himachal Pradesh state of India, about 55 kilometers from the larger town of Dharamsala. 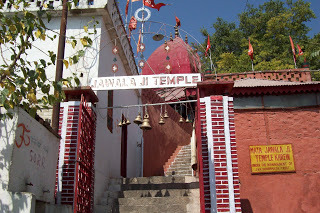 (2) Khrew-JvAlamukhi saktipitha:- Khrew-JvAlamukhi is also an important temple of Kashmiri Pandits.It is a temple which is dedicated to Jawala Bhagwati ” the Goddess of fire“. 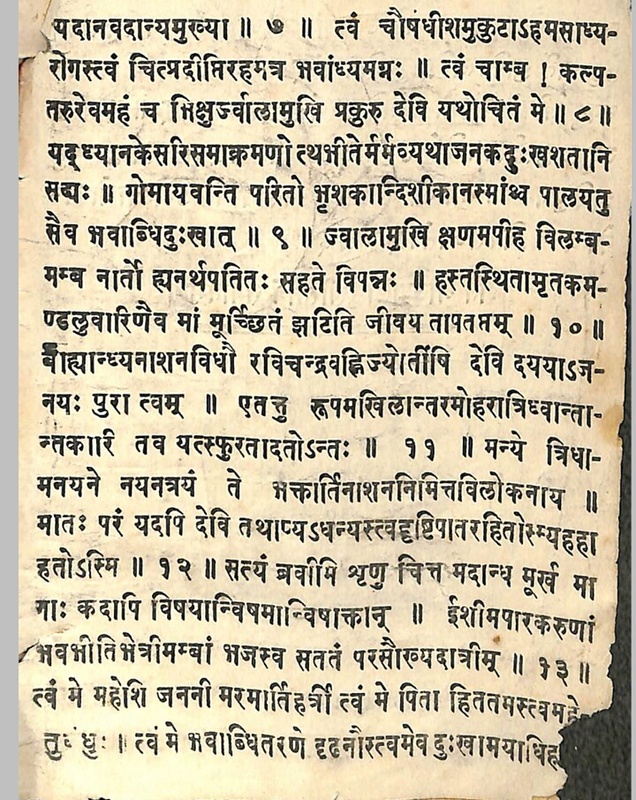 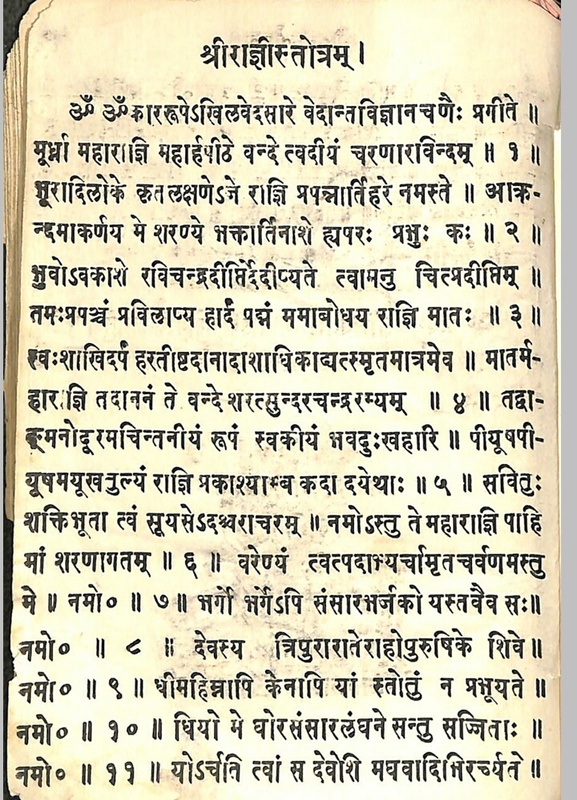 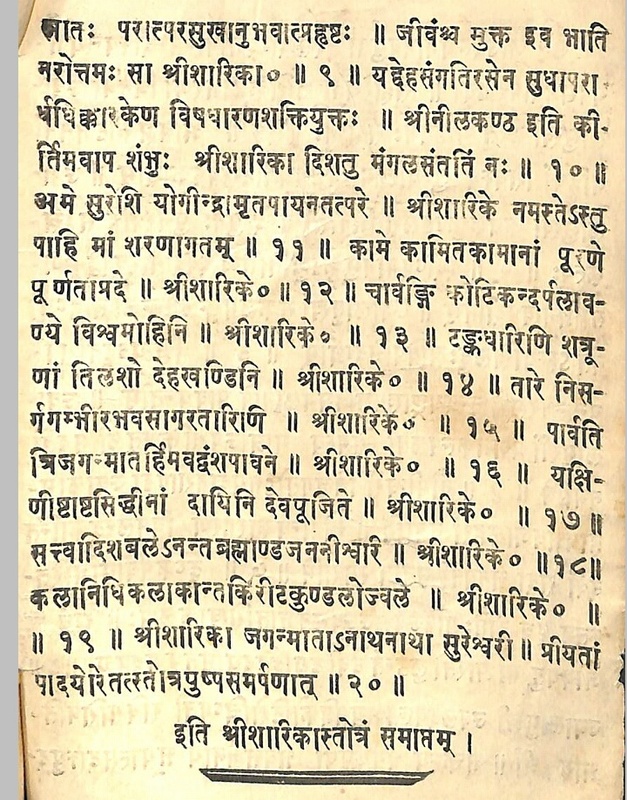 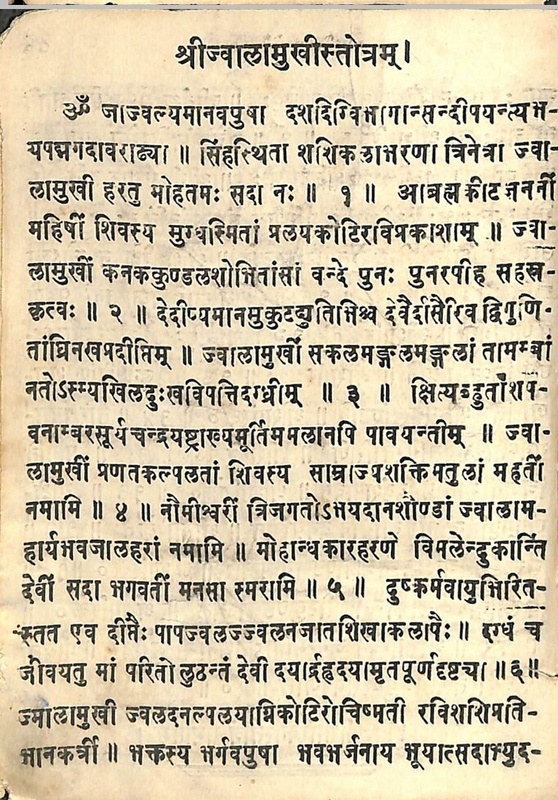 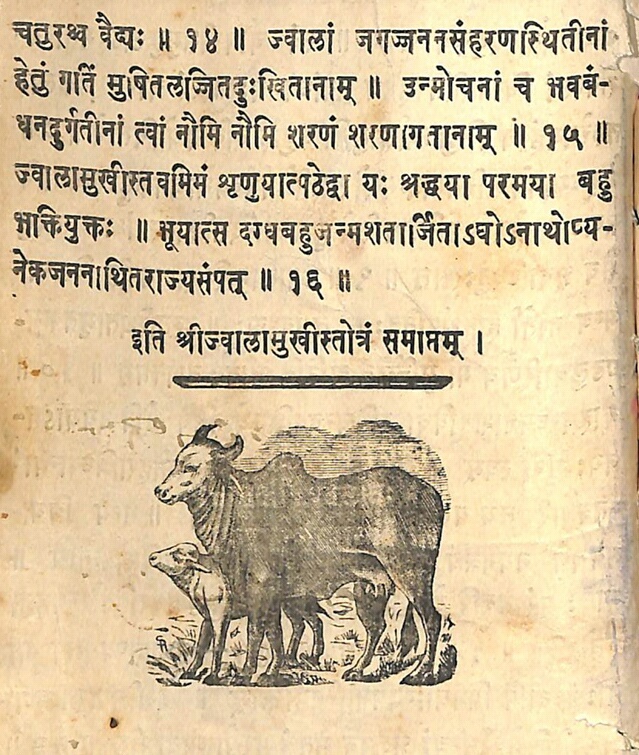 This jwalAmukhI stotra is still recited in many kashmiri pandit families and is assumed to be kshipra siddhiprada stotra. 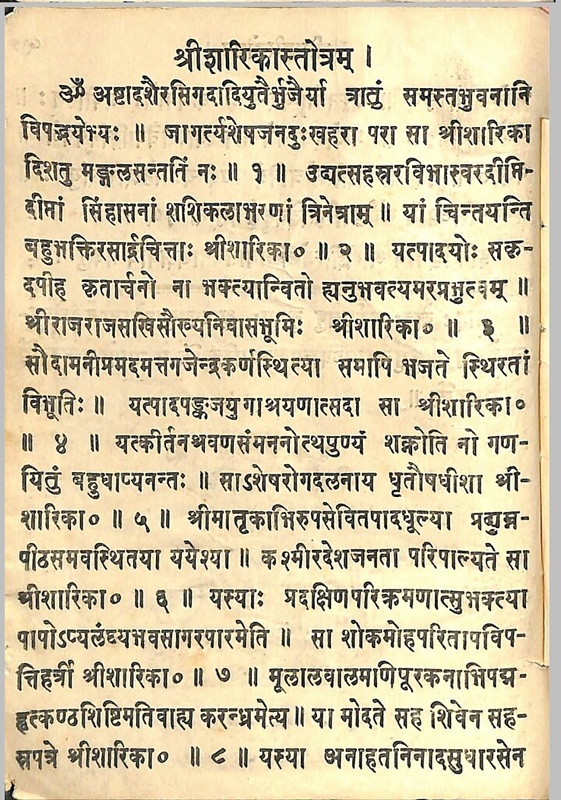 This stotra can be used to counter abhichara also .